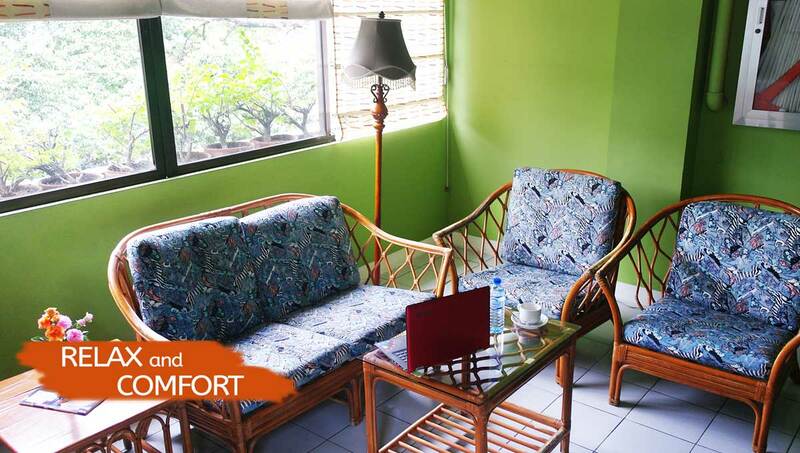 We invite you to modest and laid back accommodations in the heart of Cebu City where you will feel the same comforts of your own home. 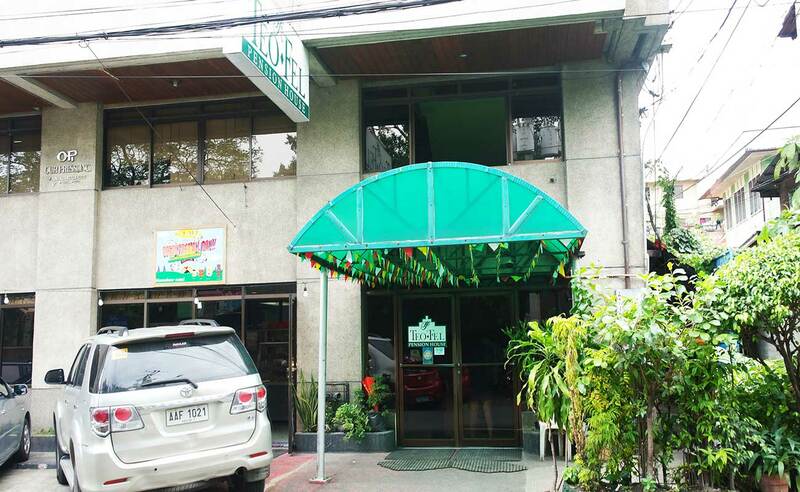 This family-run hotel nestled in the busy streets of downtown Cebu is a safe haven where you can retire to after a day of a hustle and bustle in the city. 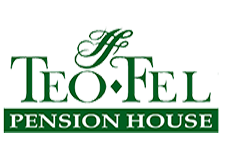 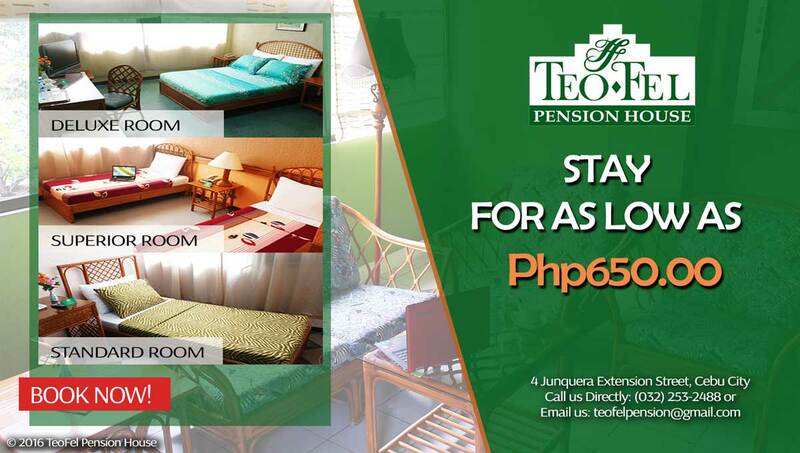 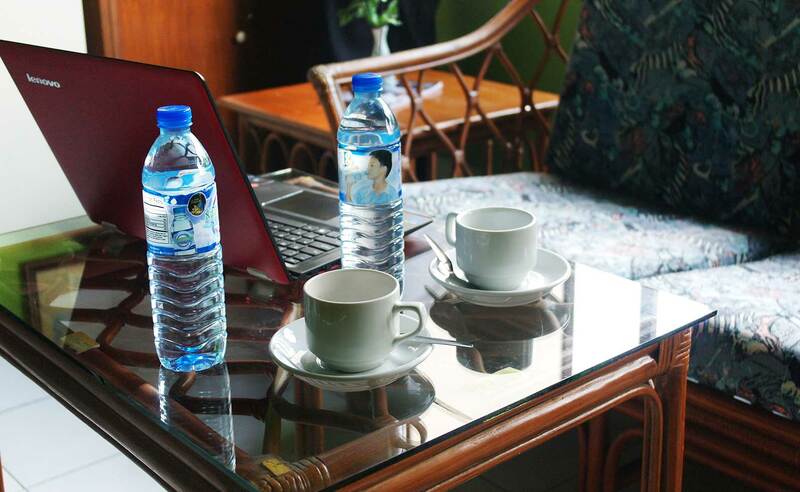 Experience the peace and warm hospitality of TeoFel House where you can unwind in your home away from home. 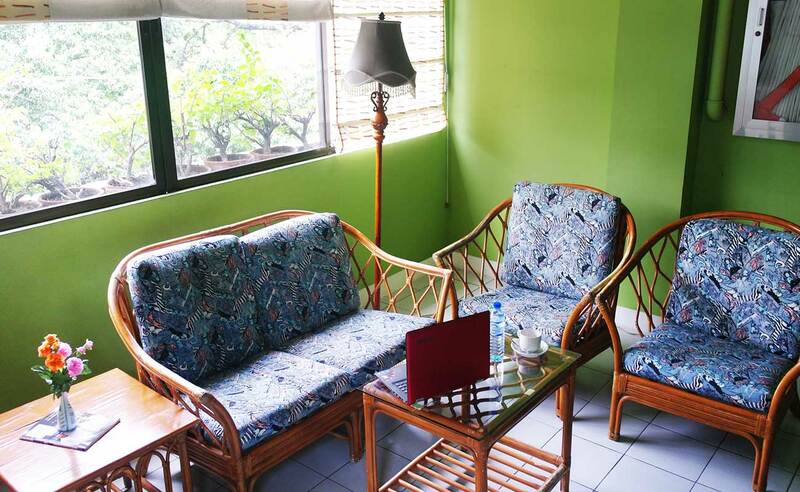 Guests can choose from one of our 28 spacious rooms, each thoughtfully furnished with traditional rattan materials that is proudly made in Cebu. 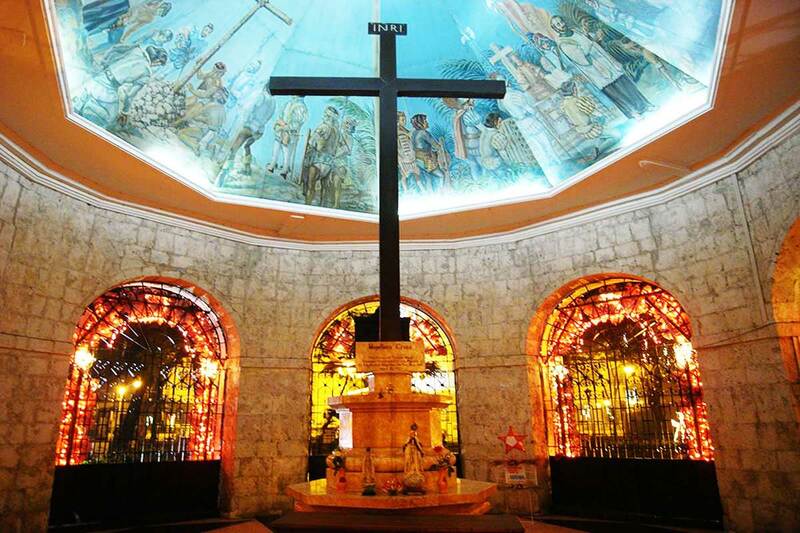 Cebu is a province pf the Philippines, in the country’s Central Visayas region, comprising Cebu Island and 150-plus smaller surrounding islands and islets. 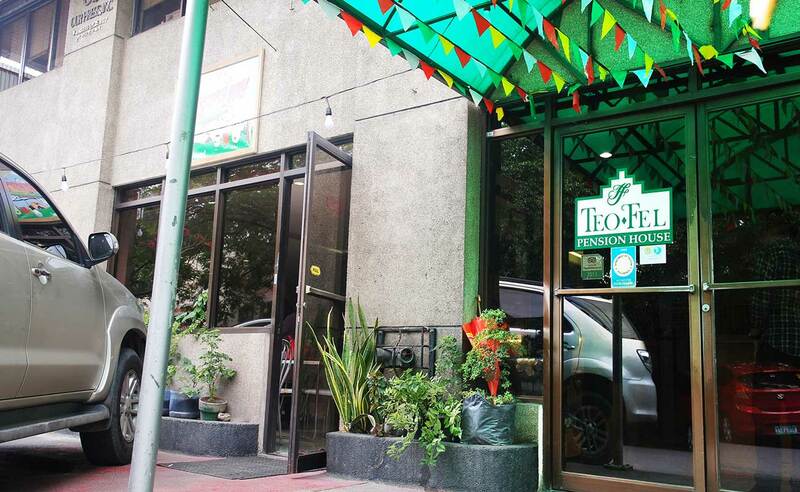 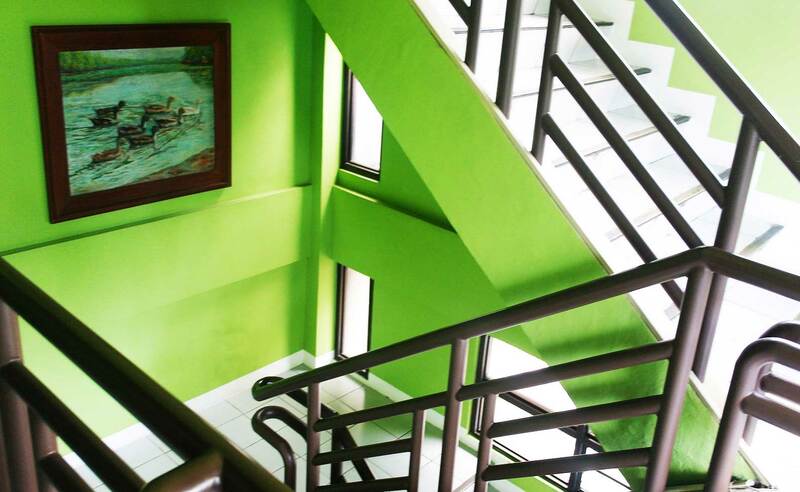 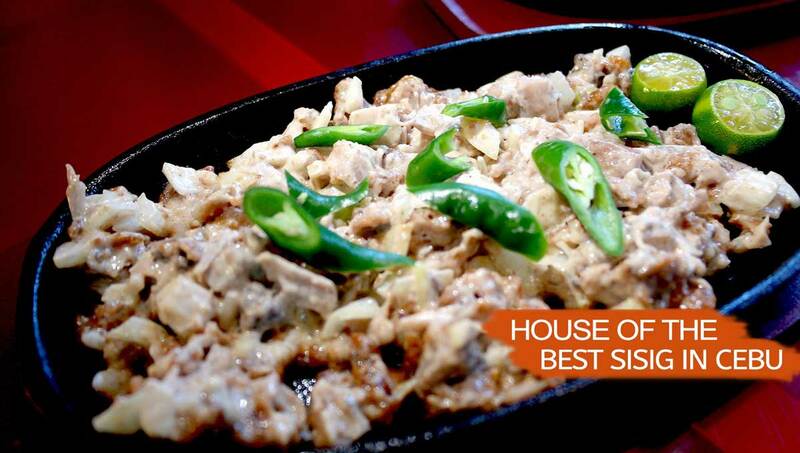 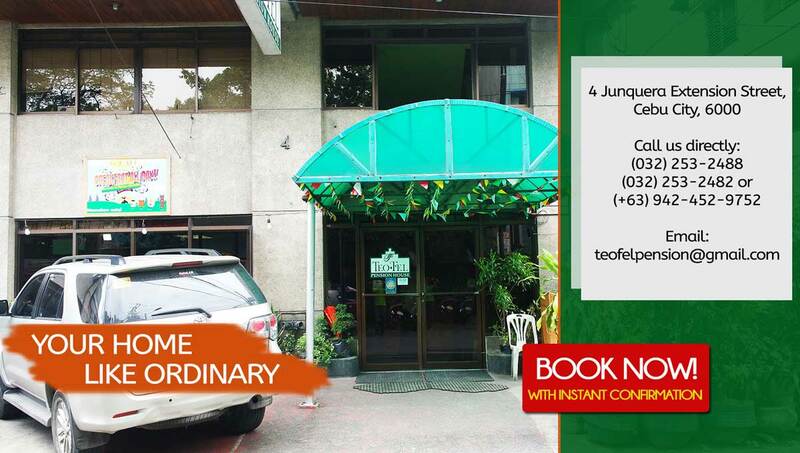 Quiet, safe and ideal for families, you’ll find TeoFel House a convenient place to stay in Cebu’s downtown area. 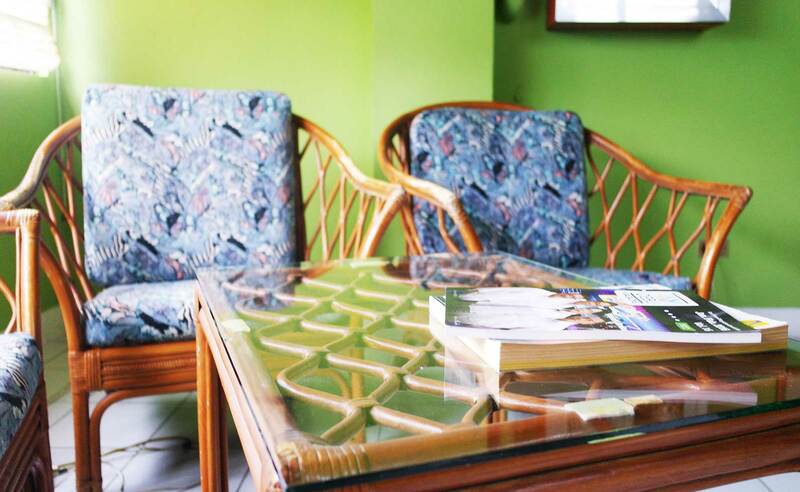 Our guest accommodations include cable television, WiFi, telephones and private baths. 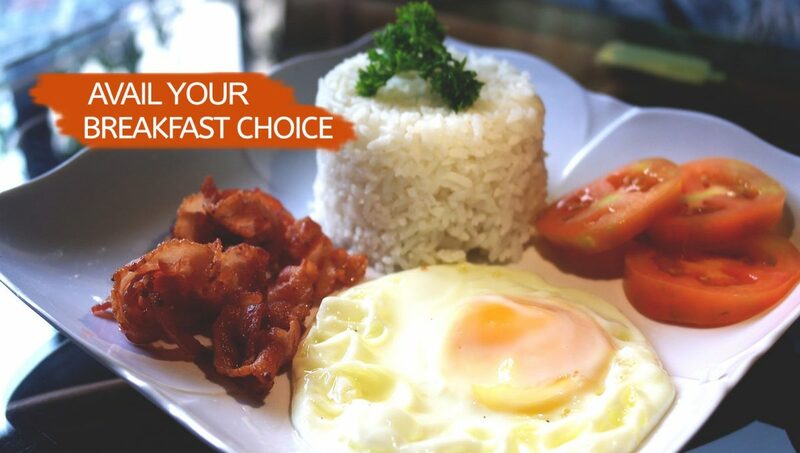 Enjoy a delicious traditional Filipino meal in the cafe, have your morning coffee in our homey lounges available on each floor and get acquainted with the history of the place.